<< Please click on the image to the left to play the virtual presentation. 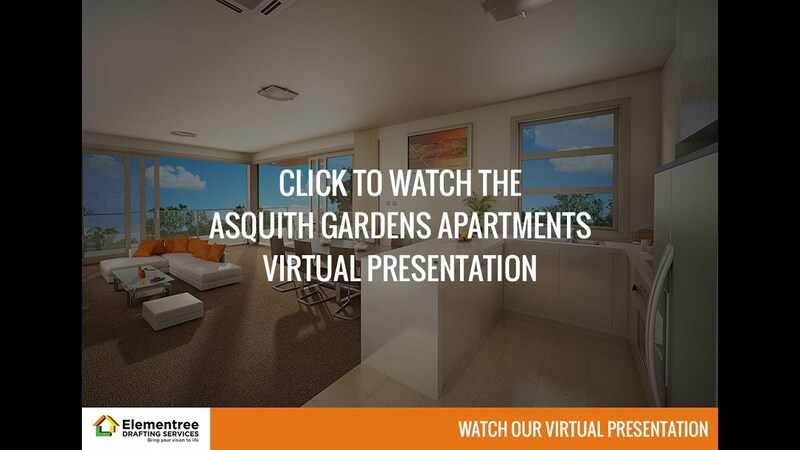 Here is a virtual presentation that we completed at Elementree Drafting Services, for our client to show potential buyers what the new Asquith Gardens Apartments might be like. 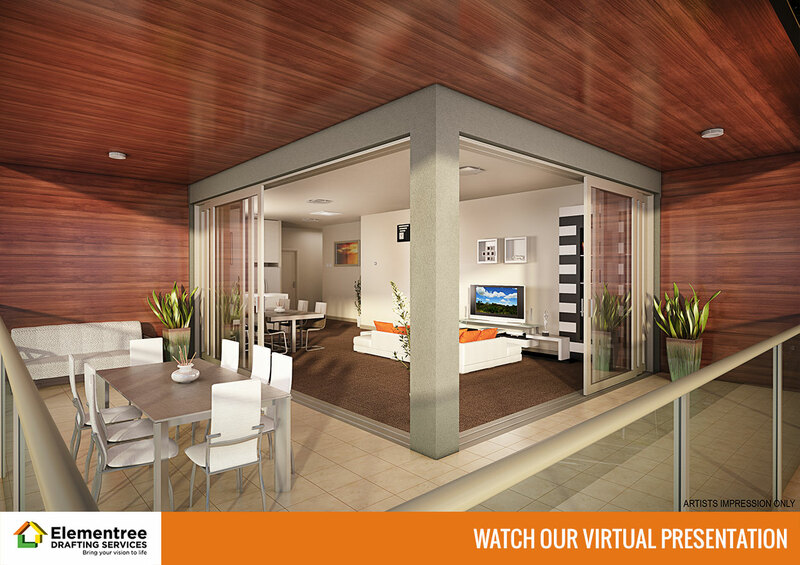 Below are three virtual representations of what different rooms within the apartments might look like including the; foyer, bathroom and entertaining area.